ACFHP is excited to announce that the following three projects will be receiving National Fish Habitat Action Plan funding for the 2018 fiscal year, based on our recommendations to the US Fish and Wildlife Service. 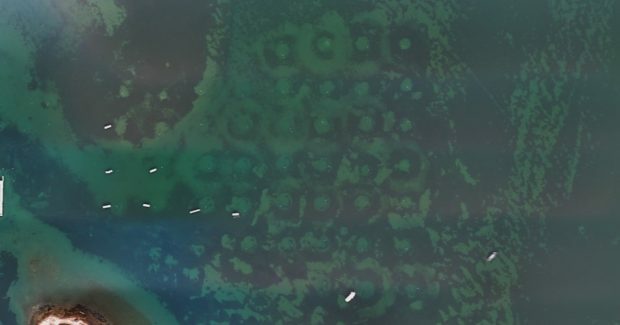 For this project, the New York State Department of Environmental Conservation is working with partners to improve the extent and quality of the submerged aquatic vegetation in Coecles Harbor – home of the most substantial eelgrass bed remaining in any New York harbor. Traditional boat moorings use a block and chain design, which creates scour, removes eelgrass, and fragments and degrades habitat and water quality. Some of these moorings will be removed and replaced with conservation moorings, whose bungee-like design reduces impact to the bottom, allowing for eelgrass recovery and increased resiliency. The project will benefit species such as bay scallop, fluke, puffers, river herring, American eel, and striped bass. 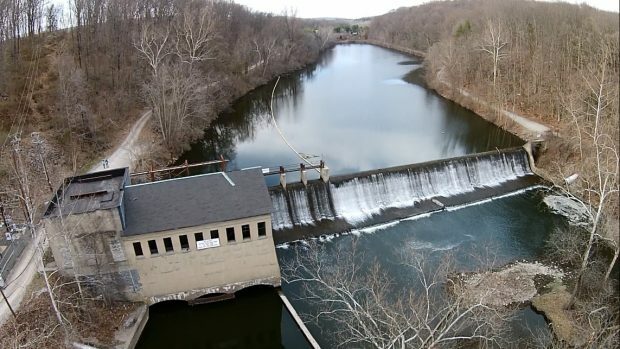 The Nature Conservancy is working with partners to remove the Columbia Dam on Wynants Kill and open approximately 20 miles of streams (11 miles of mainstem and nine miles of tributaries) to migratory fish. In-stream habitat and 32 acres of floodplain will also be revegetated and restored. This project will result in healthier populations of migratory species such as American shad, river herring, sea lamprey, and American eel. It will also improve in-stream habitat for resident fishes and macroinvertebrates and improve water quality in the former impoundment. 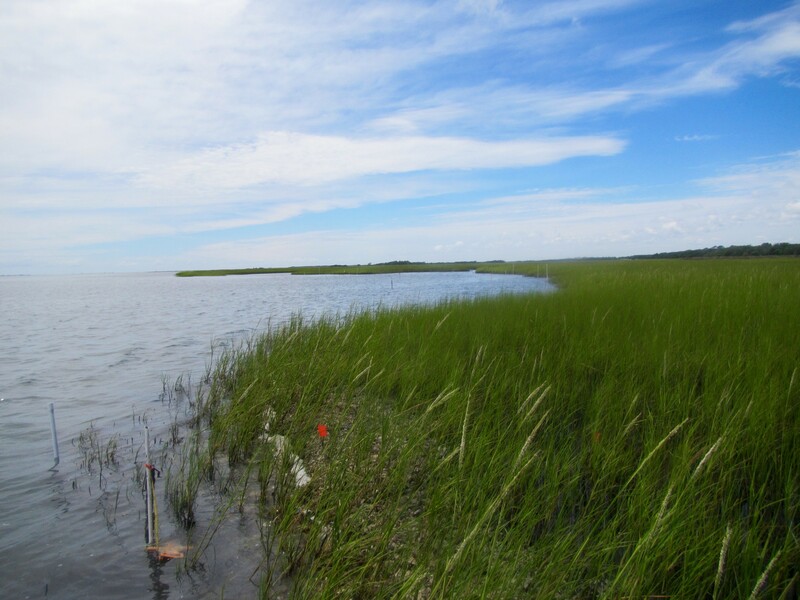 East Carolina University and partners will use this funding to restore 0.11 acres of intertidal oyster reefs, protecting 3 acres of currently eroding and remnant salt marsh on Carrot Island. The project will benefit species such as red and black drum, flounder, Atlantic sharpnose and bonnethead sharks, spotted sea trout, black sea bass, stone and blue crabs, and diamond back terrapins. Back Sound is a popular area for recreational fishermen, K-12, and undergraduate school groups, who will all benefit from the restoration.